One of the advantages of the human brain is that it allows us to see beyond our spatial and temporal confines—we can contemplate the limits of the universe, or look back to understand how we arrived at the present time after millions of years. Recently, new indications have been emerged that suggest that, perhaps in part, we owe that brain and other biological evolutions to the slow millenarian variations in the movement of celestial bodies, which are known as the Milankovitch cycles. The possible influence of the great astronomical cycles in the Earth’s climate, and therefore in the evolution of living beings, was already proposed back in the 19th century by scientists such as the Frenchman Joseph Adhémar or the Scot James Croll. Both men explained glaciations as being due to climatic changes caused by cyclic variations in the Earth’s orbit. However, their works were largely ignored until a Serbian engineer with a deeply mathematical mind breathed new life into them at the beginning of the 20th century. 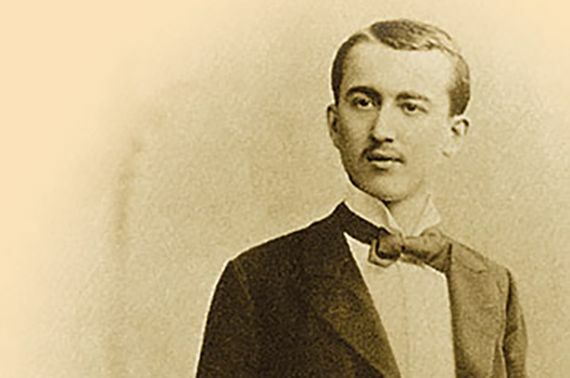 Milutin Milankovitch (28 May 1879 – 12 December 1958) began his career calculating and designing structures, but when in 1909 he accepted a chair of applied mathematics at the University of Belgrade, he saw the opportunity to devote himself to unraveling the mathematics that govern the world. His chosen field was the climate, a field in which, at that time, hardly any basic physics and elementary calculus was being applied. Without anything like a computer or even a calculator, Milankovitch began to develop complex mathematical models that related the orbital variation of the Earth to the distribution and seasonality of solar irradiation, and that were able to predict the temperature at a specific latitude, either today or half a million years ago. The Milankovitch model is based on three parameters that vary over time due to gravitational interactions between objects in the Solar System: the eccentricity of the orbit, obliquity, and precession. The first measures the shape of the Earth’s orbit around the Sun, which is almost circular, but not quite. This slight deformation, which resembles an ellipse, increases and decreases over two superimposed cycles, one with a duration of 100,000 years and another of 413,000 years. The second parameter—obliquity—refers to the angle that the axis of the Earth’s rotation forms with a line perpendicular to the plane of the orbit, and that varies from 22.1° to 24.5° over 41,000 years. Finally, precession describes the rotation of the axis of rotation around a line perpendicular to the plane of the orbit, describing a cone; it is similar to the wobbling of a spinning top. The axis makes a complete turn every 25,771.5 years. Since its direction points north, this movement means that it doesn’t always point towards the Polar Star, as occurs today; about 13,000 years ago, the star Vega marked north. 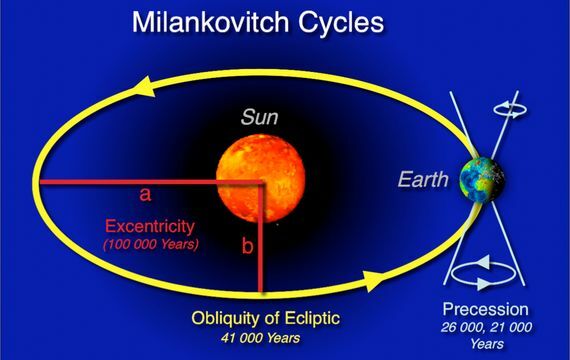 The consequence of these Milankovitch cycles is that the entire terrestrial climate varies over millennia. Now, we are in a decreasing eccentricity, with a medium obliquity, and the precession means that the northern hemisphere is currently tilted towards the Sun (summer boreal) when the Earth is at its maximum distance (aphelion), and the opposite six months later, which softens both the summer and winter temperatures in the northern latitudes. The effect of the Milankovitch cycles on the periodicity of the climate was received with suspicion in his day. However, since the 1970s various studies have supported the Serbian’s model and predictions, showing that both the geological data of ancient strata and the fossil record of certain organisms are compatible with fluctuations in climate that can explain the periodicity of the glaciations every 100,000 years. A recent study has confirmed the evidence of climatic cycles in rock sediments up to 215 million years ago, at the dawn of the dinosaur era. Also humans could be, in a way, children of Milankovitch. 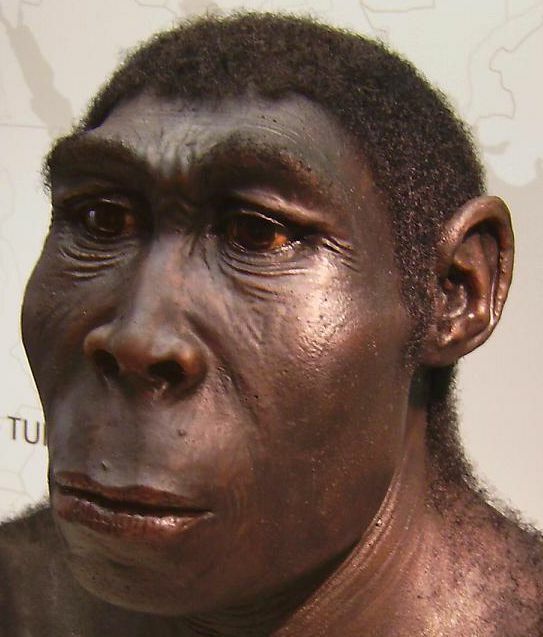 Recent studies have proposed that climatic cycles imposed alternating periods of floods and droughts in East Africa, which led, 1.9 million years ago, to the appearance of Homo erectus, the first human with a large brain. According to other research, these cycles also drove the migration of Homo sapiens out of Africa, a journey that takes us across space and time to the rhythm of the Milankovitch cycles. Shall we Talk about Climate Change?